The reviews of the ferry ride from Penang to Langkawi were that if the weather was calm it was OK, but if rough people were sick, and the cabin is enclosed, so it becomes a very unpleasant crossing. See my blog on travel options for more details. It was high season – December 2012. The flights were expensive at the time. And as you cannot book ferry seats in advance for ferries from Kuala Kedah and Kuala Perlis, we decided to drive so we could arrive early enough to get tickets. Being high season we may not have been able to get on otherwise. 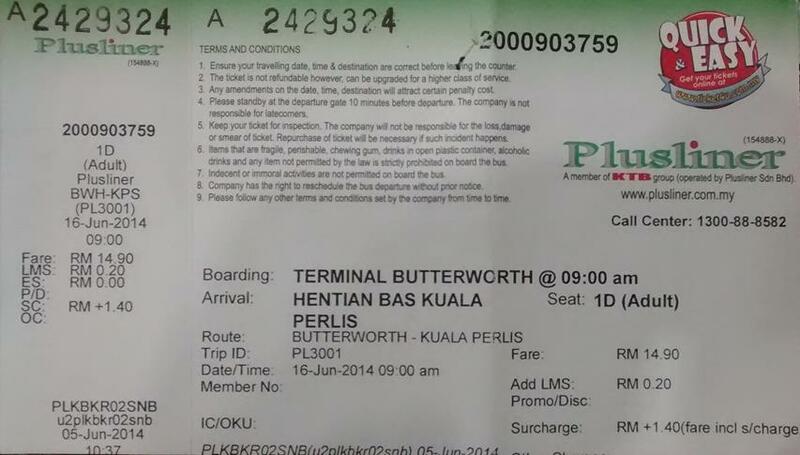 We decided on departing from Kuala Perlis, because that is the shortest crossing. By car you can take the E1 motorway to Alor Star (Exit 177) and use the local roads to Kuala Perlis, and this is the shorter route. However, the local roads are not so safe, and certainly not at night, when you may have straying animals, and plenty of vehicles with no lights, to contend with. Or you can take the E1 further north to Exit 194, and have a dual carriageway all the way, but the distance is considerably greater, and it takes a little longer. I feel it is the safer and easier option. We took the shorter route to get to Kuala Perlis, and the longer route back on our return from Langkawi. I really enjoyed the island hopping tour. We found one for RM25 per person from an agent along Jalan Pantai Cenang, the Cenang Beach road, with a 9AM pickup from accommodation, and a 1PM drop off. As we were staying on Jalan Pantai Tengah it was only five minutes by van to the launching beach. First you visit an island with a fresh water lake in the middle, which is a ten minute walk from the jetty, and you can swim and/or hire a paddle boat. Then you go to a spot where you can see eagles flying. Finally you disembark again at an island beach where you can swim for an hour. Unbelieveable 730,000 KM on odometer! You walk up some steps for about five minutes, and then down for about five minutes. It is not hard. RM20 to rent a paddle boat – but guess what – they are all rented, so you have to rent a solar “powered” one for RM30. Bait and switch. You still have to paddle as the “power” is almost non-existent. After about an hour we depart again for another spot on the ocean where eagles feed. We spent about 10 minutes there. The third and final stop is to a beach where you can swim, or laze on the beach. There is a hut on the beach where they sell drinks and noodles etc. All the boat tours seem to follow the same itinerary, at the same time. This is the less crowded end. A vicious monkey. It hissed at me and acted aggressively because I refused to surrender my bag. Don’t leave anything unattended. Final glimpse of beach before the 15 minute boat ride back to where we started, and the end of the tour. What to take? You can leave non-valuables on the boat reasonably safely. Wear a swimming costume underneath – although if you wish there is a paid changing shed at the first stop, near the jetty, before you climb up towards the lake.